Two parties one night! 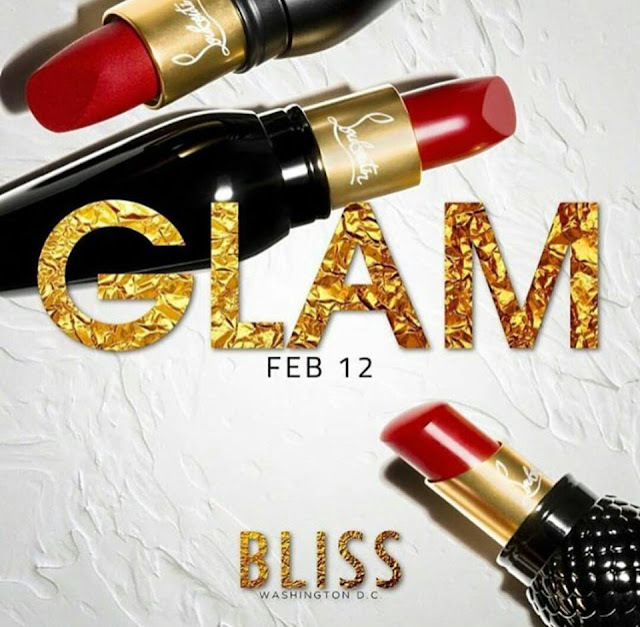 I'm starting my Valentine's Day weekend by turning up for my sister former published model Kristina Divine at Bliss Night Club in Washington, D.C. If You want to celebrate your bday Text 202-780-6716 tell them Posh sent you!